As a former teacher and now a parent, I’m often on the lookout for learning experiences for my kiddos (bonus if they’re fun). A while ago I signed up for ABCmouse to give my younger ones some guided learning experiences with reading, math, puzzles, and more. 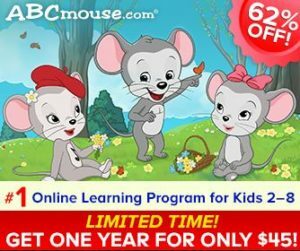 Now through April 3rd, ABCmouse is offering an annual subscription for just $45 – $3.75/month! This is over 60% off their normal price and a great deal to grab if you’ve been thinking about signing your kiddos up for this service. 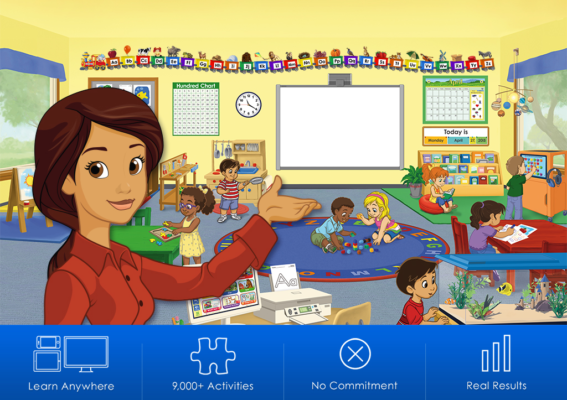 ABCmouse is an award-winning early learning academy for ages 2-8 that places thousands of learning activities right at the fingertips of young children. 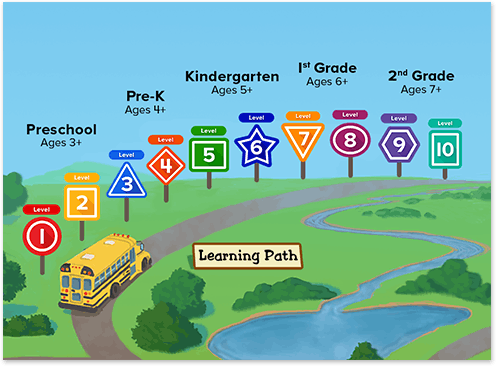 Each level is mapped out to align with what children learn in school, but you and your kids can also skip around the website to customize your own learning. There are more than 8,500 activities spread across ten different levels, covering content from preschool all the way through second grade. They’re also regularly adding new games, lessons, and activities to keep the content fresh. Head to ABCmouse to check it out!